Step up your dating game because it’s time for dating like never before! For all those happy singles and tired couples who feel that books are the best companions they will ever get and want to have, it’s time to make that dream come true. No kidding. Get ready because you’re going on a BLIND BOOK DATE! No need to worry about what clothes to wear, which pair of shoes to match or what place should be the right setting, because your date will not judge you. All you have to do is go to the venue and meet your date and spend some cosy time. 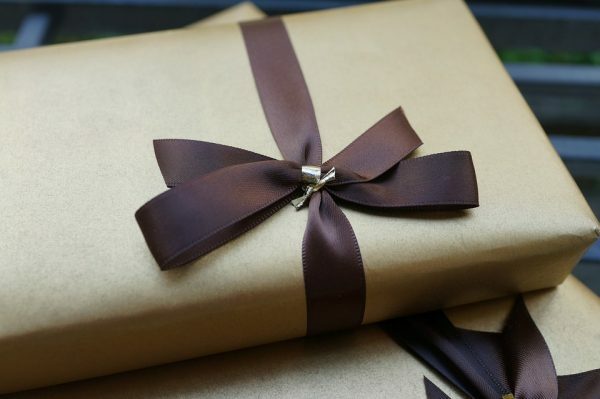 You’ll find a number of lovely books veiled in brown paper with just a sneak of hints on what they’re about. You won’t get to judge the book by it’s cover. Just pick up one that calls out to you, find a corner and read the day away! And guess what? A date without coffee or tea would be incomplete, right? Your books have taken care of that as well. So it’s a blind date indeed, rather, call it a book masquerade! We preach often and enough to not judge a book by its cover, alias people. 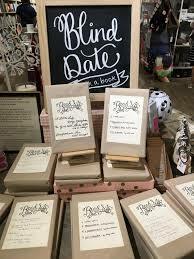 Thus, this unique concept of Blind Book Date takes birth. When a book does not judge you, why should you?